It's a leap year! So what better day than to finally post these results? THANK YOU everyone who voted- I really hope more and more of you will vote each year! There are a ton of repeat favorites and some new winners. It's always interesting to see the votes and what's new and what categories are close races. Some categories were unable to get votes or a consensus so I haven't named any winners, like surprisingly in the Favorite Beef Noodle Soup. So here are the results! If you like the list or use it, leave me some love in the comments section! 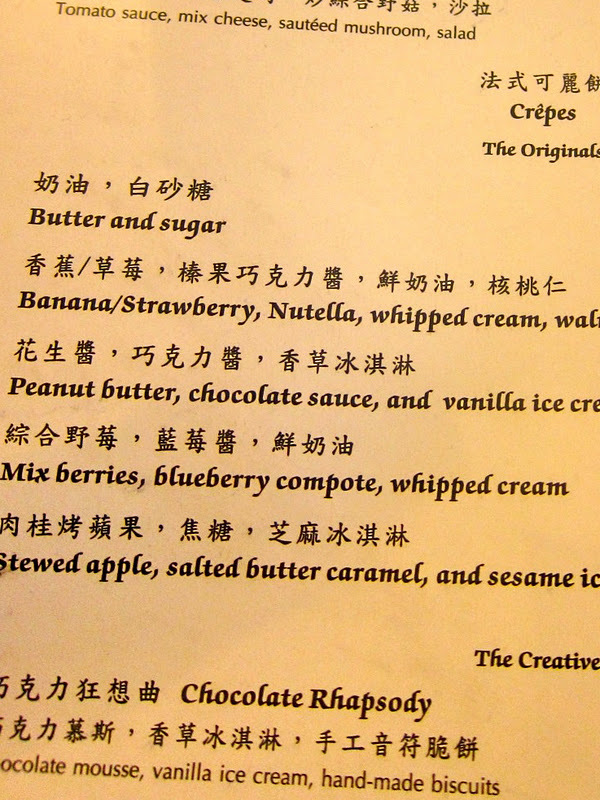 Or what was left off that should have been voted as Best of Taipei? Last year was, strangely, there was a wave of Mexican food in Taipei. Lots of new players in town, some older ones changed or closed down, but one favorite emerged from the voters. With quesadillas, burritos, tacos, horchata and nachos served at affordable prices, Macho Tacos opened two locations within a year. The 2010 winner as "favorite restaurant discovered from HungryInTaipei.com" sadly closed its doors in November 2011. Burger Stop had a short but sweet run serving burgers and milkshakes tucked in an alley off of Yanji Street, but its owners moved back to the states, so the search is back on for another In-N-Out replacement. Flavors' cozy and intimate setting and service makes it a continued favorite for many. Featuring Swedish dishes by Chef Ola, be sure to order my favorites, the meatballs and apple cake if you make a reservation. Winner for the fourth year in a row. There might be cheaper options or places you don't have to wait in line for, but world famous Din Tai Fung is inevitably where we'll take our friends to eat for the ultra thin skinned xiao long bao. Hands down, those of you that voted love the original bite sized XLB and wouldn't consider a trip to Taipei complete without a visit there, even if you have to line up for an hour or more. 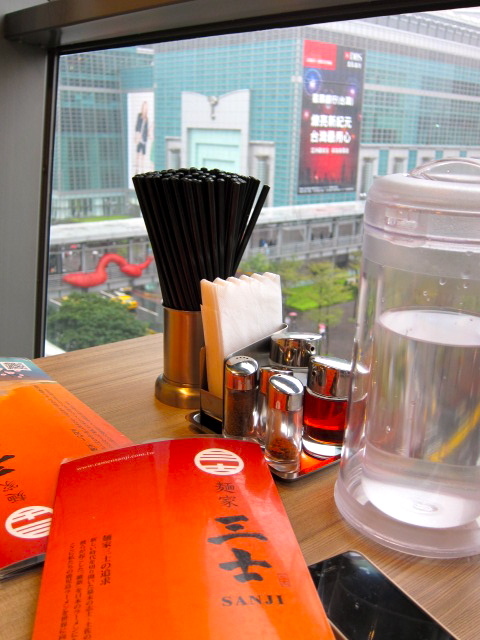 This past summer, DTF opened its largest branch in the world at Taipei 101. Mayan Grill offers sit down, Mexican meals in a two story restaurant with open space and balcony seats. With room to seat large groups and an extensive menu with something for everyone, this is an unexpected spot in Taipei for flautas, enchiladas or pan seared steak. The more I've been to Coffee Alley, the more I've grown to like it, and not just for their unique cotton candy & espresso with ice cream dessert. The presentation of the drinks and desserts, the decor and the quality of the coffee and teas make it a popular place for a latte or afternoon tea. Before the Diner and all the western brunch places around Taipei, there was NY Bagel, serving up pancakes, burgers and bagels from morning until night. 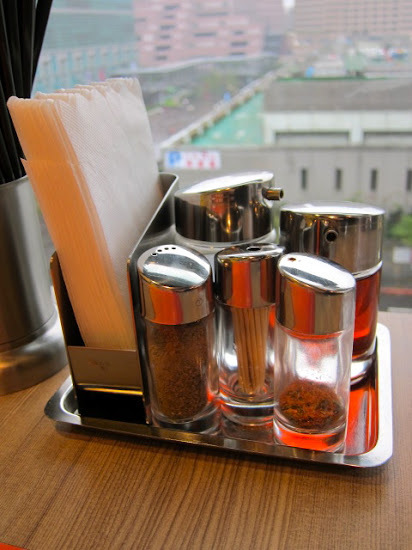 While only the RenAi location is 24 hours, it was voted your favorite restaurant to hang out late night. Winner of Best Buffet in 2008, Cafe offers both Western and Eastern cuisines in its huge buffet spread- you might even miss a part of it if you're not thorough. Be sure to make a reservation during the Thanksgiving and Christmas holidays for their special holiday menus. Beating out the previous long time winner Shihlin, the new favorite Shida Night Market is a winding collection of lanes and alleys of shops and street eats including traditional favorites like baos and fried chicken and new offerings like Yofroyo and slider burgers. It's one night market that I've been meaning to explore and write about. The stylish and trendy Woobar at the one year old W Taipei Hotel transforms from an afternoon tea spot to a late night hotspot with its decked out bar, lounge seats and view of the pool and Taipei city. Not to mention the cocktails and luxe snack menu of fries with truffle sauce or the million dollar burger. Chicago Pizza Factory edged out last year's winner Pizza Hut for top spot of Favorite Delivery. Freshly made and loaded with toppings, Chicago Pizza Factory fills a craving for those missing Papa Johns or US style pizza (ask for extra sauce). Delivery locations are limited, but fairly quick for those in the area. It's quite close to AIT, so you can pop over for in-store specials before or after an appointment. Winner for the fourth year in a row despite the growing competition of food courts in every new mall. Grab a quick lunch while sightseeing at 101 Mall or stop by the gourmet supermarket JASONs. Offering almost every type of cuisine as well as teppanyaki, desserts and lots of familiar chains (KFC, McD's and Subway), 2011 saw the addition of the world's largest Din Tai Fung as well as the French bakery Lalos. Another four time winner in a row, Mos Burger offers up Asian flavors at a fast food setting with rice burgers or regular burgers with a kick. Don't be afraid to eat your rice burger to go, it comes in an indestructable styrofoam pouch to catch all the sauce. Winner for the fourth year in a row. 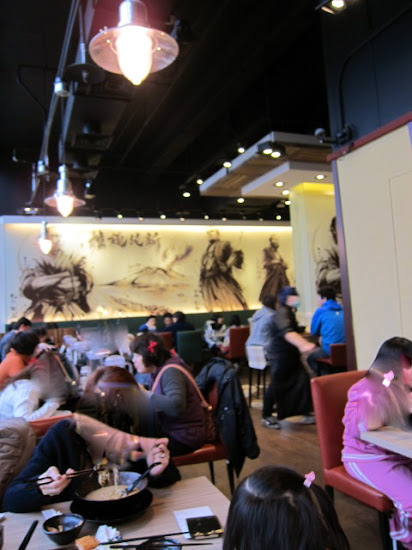 When even the locals line up for this Taiwanese restaurant, then you know that it's good. Shin Yeh offers Taiwanese classics like gua bao, run bing, sweet potato porridge, pan seared pork liver, or oyster omelette in an elegant, family friendly setting. For the fancied up version, make a reservation at the 101 location, which offers a bird's eye view of Taipei from the 85th floor. With its swanky digs and presentation, Mitsui (or San Jin in Chinese) is a favorite of many of my friends (though I have others as my own). 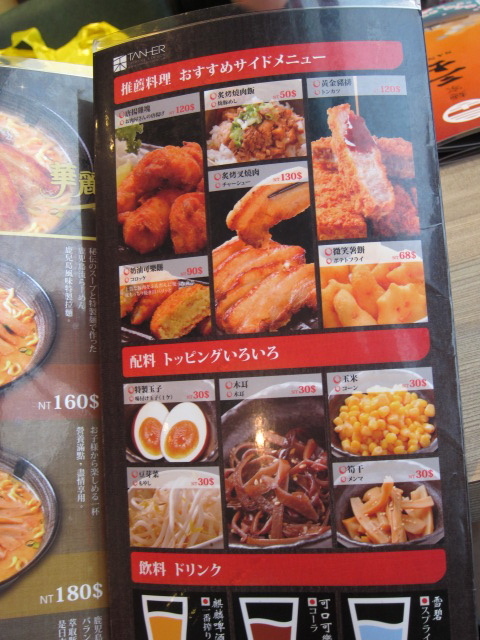 The Dazhi location also offers bentos to go and each location has its own feel. Winner third year in a row. I still have yet to go, but I can see the appeal. Sushi Express's low prices and multiple locations makes it easy to find and grab a seat at the giant sushi bar. Customers can choose from a parade of sushi plates drifting by on a conveyor belt or order from the chef. The Diner beat out last year's favorite American/Western winner Chili's, with its prices and all day breakfast menu and is the winner for the third year in a row for favorite western breakfast/brunch. By now, everyone craving pancakes and omelettes knows about the Diner, which has inspired a bevy of knock off diners and all day brunch joints. But the original still holds the top spot with its tasty pancakes, eggs benedicts, omelettes or even a breakfast burrito and added a new location in the Xinyi district this year. Saveurs shows that you don't have to empty your wallet to have an amazing French meal. Tucked in the lanes off of ZhongXiao, it's one of those restaurants you'd pass by and never notice, but it's worth looking for. Advance reservations strongly recommended for lunch. Opened since 2002, I've heard for awhile that La Giara as the place to go for fine dining Italian. With an Italian chef in the kitchen, it tied as one of your favorite Italian restaurants in Taipei, so I'll definitely have to check it out soon. Winner third year in a row. Once you try Saffron, you'll realize that not all Indian curries are made the same. Offering a a wide variety of Indian fare in an upscale setting, Saffron's fragrant dishes are rich without being greasy and you can watch the chef making the naan to order in the front window. I've been told they'll also deliver via taxi for the cost of the taxi- definitely worth trying out when you can't trek to Tianmu. New winner beating out Thai Town. Very Thai offers a signature menu and bar in a modern space, making it a trendy place to try some new Thai dishes, beside the usual satay and curry. Winner third year in a row and opened a third location late last year. If you've never had a Vietnamese sandwich, you need to run to Savoy, which created the perfect combination of toasted french baguette, grilled chicken, pickled carrots and radishes and special sauce. Waiters wearing bright purple shirts that state "Good Pho You" bring big bowls of the Vietnamese noodle to the table that lives up to their slogan. Winner for the second year in a row, Ari Tofu House offers a menu full of soondubu jjigae, or as-spicy-as-you-want soft tofu stews, for those looking for some Korean comfort food. Each set menu includes stone pot rice and an array of complimentary little dishes of cold appetizers, but I recommend adding some beef or kalbi beef ribs to your set. 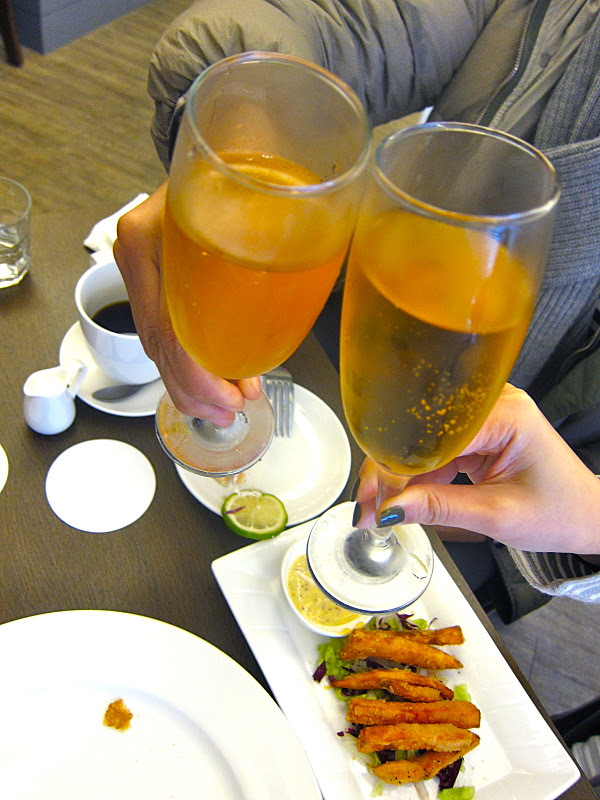 Last year, Dazzling opened a third location of its honey toast cafe, Dazzling Champagne Bar and Dazzling Shabu Shabu. It all started with the lines for the honey toast- a huge loaf of toasted bread with the insides scooped out, toasted cubes, put back in and topped with drizzled honey and ice cream- sort of like french toast on steroids if it wasn't so girly girl. Favorite Beef Noodle Soup- No clear winner this year! Winner third year in a row. Chao Ping Ji makes traditional dim sum fried and steamed to perfection, as well as offering a few unique spins on dim sum like the Sauteed Rice Roll with XO Chili Sauce and a full menu with Chao Chow specialties. KGB has been around for awhile, but it's the first time making its mark as your favorite burger. A neighborhood nook for burgers and fries opened by two New Zealanders who have brought NZ style burgers and NZ beers to Taipei. KGB offers unique burger combinations and even lots of vegetarian options with its veggie burgers, salads and gouda fries. Gourmet hotpot Orange Shabu Shabu returns as your favorite, booting out mala Tripod King. is one of the most popular. Offering luxe meats and seafood like prime rib beef or emperor crab for the customized copper hotpots, Orange also offers sashimi and cooked seafood dishes in a romantic ambiance. Be sure save room for a bowl of congee, made tableside with your hotpot's broth. No. 168 Prime Steakhouse is also one of my favorite places to get steak in town and a delicious meal from start (the warm complimentary bread) to finish. With a sleek dining space and open kitchen with beech ovens or six stylish private rooms, No. 168 Prime is a splurge, but worthwhile. Jendow Vegetarian Buffet offers an huge buffet that rivals any other Taipei buffet in size and variety- even offering rows and rows of vegetarian sashimi, dim sum and stir fried, steamed, fried and souped up greens, mushrooms, noodles and tofus. Even meat eaters should be able to find enough to satisfy and leave full. Winner second year in a row. As someone who thought scones were always rock hard and dry, the warm-out-of-the-oven buttery scones from Smith & Hsu were a revelation. You can't go wrong with a bit of clotted cream, lemon curd or jam on top, and the inviting space to chat with a friend for afternoon tea. For serious tea drinkers, there are over 50 teas to select from, as they give each table a tray of bottled tea leaves to browse and there is a shop area to buy teas and tea sets. Winner third year in a row. Since opening its first location at the Shida night market, Yofroyo has established itself as the frozen yogurt favorite and added three more locations. A rainbow of flavors to choose from, with fresh fruit, freshly made mochi and sweet toppings served up in a satisfying size, all for under NT$70. Open late, so you can go for a late night snack at the shop or to-go. Located across from National Taiwan University, old school shaved ice doesn't get better than Tai Yi Milk King with student friendly prices for huge portions. Shaved ice options include the popular mangos or strawberries, ba bao bing, or my favorite red bean and fresh xiao tang yuan, while there are hot tang yuan or wontons for the colder days. Winner second year in a row. There's nothing like boba milk tea in Taipei- it's cheap, it's quick, it's customizable and comes in flavors you never knew tasted so good. At 50 Lan, I like the milk tea with small boba, less ice, less sweet and with fresh milk. With a huge menu of icy and fruity drinks, you might find yourself there often during a heatwave, or even when it's rainy and cold out. Just look for the bright blue and yellow signs. There are so many good bakeries in town, it's hard to choose one, but this year Wendel's German Bakery & Bistro got the most votes for its German style breads, bretzels, desserts and cakes. Mini versions come in a bread basket with brunch, but you can browse the counter over the drool worthy selections. Wendel's expanded from its main Tianmu bistro to new branches in DaAn and Neihu last year. Another year, another round of repeat winners (adding new locations last year!) and a few new favorites. Hope you enjoy the list and leave a comment on what your favorites are or if you find this list useful. We'll do this again near the end of 2012. 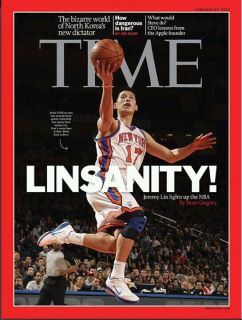 Happy year of the dragon and happy leap year! Have you ever bought the tub of mayonnaise from Costco? It's HUGE- 64 ounces and there's no way that I could eat enough tuna sandwiches or egg salad for all the mayo. 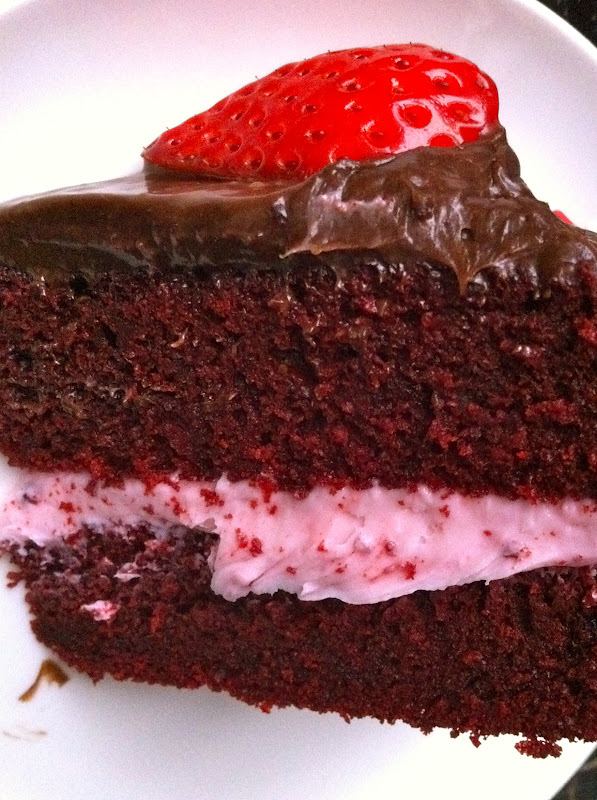 So I was trying to figure out how to use it up and ended up finding a recipe for it in cake. YES, cake! It makes sense, after all, mayo is made from eggs, oil and vinegar. I remember spotting vinegar in the recipe for Auntie Em's red velvet cupcakes (my favorite red velvet in LA) a long time ago, which I thought was curious at the time, but made me think this would work even more since their cupcakes are also very moist. And google showed quite a few people vouching for it, saying that it was their grandma's recipe from WWII when mayo was creatively subbed for eggs or butter. I checked the label for the Kirkland brand which also had a touch of salt, lemon and paprika, which I thought would be fine. 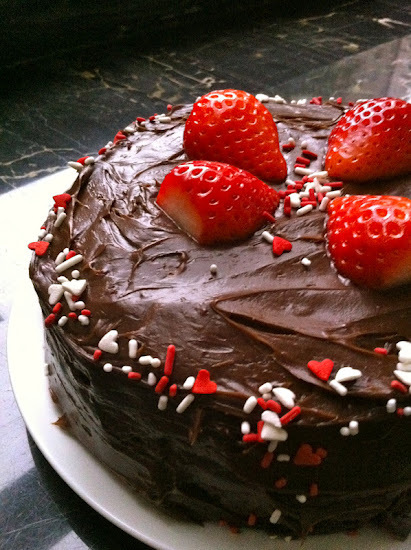 I used box mix, though you can also make it from scratch. It was fun to frost the cake and faster than frosting 24 cupcakes, though the cake was so heavy at the end. I definitely recommend buying a springform pan too so you can just get a perfectly round cake without too much hassle. I did have to cut off the top of the cake to get a smooth surface, and ended up using those using those pieces to taste test. The end result- I was super happy with. 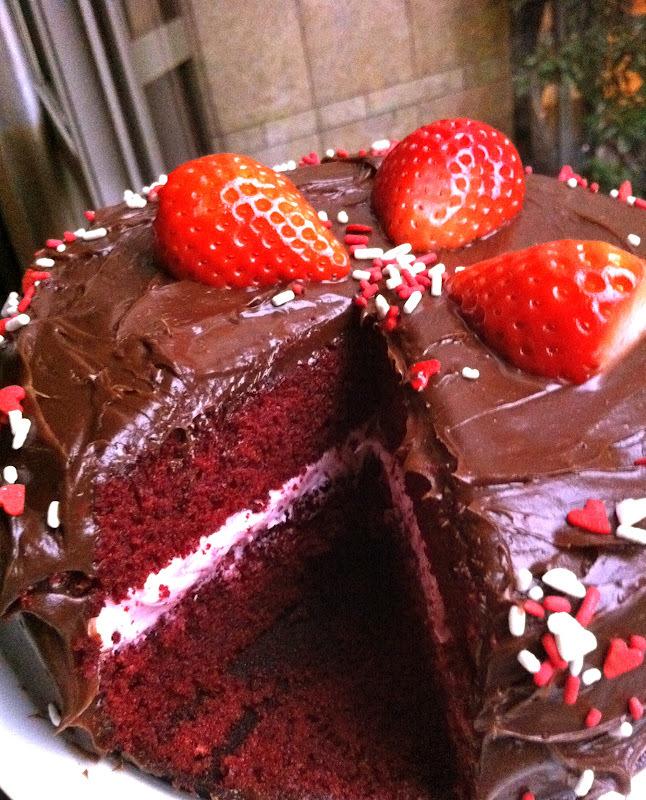 Don't know if you can see how moist the cake is. For red velvet, it would also be good dusted with some powdered sugar too or fresh cream cheese frosting. Speaking of cakes, does anyone know where to get cute cake stands in Taipei? 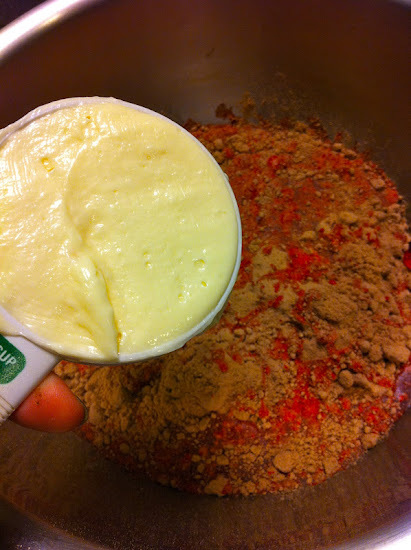 Beat cake mix, mayonnaise, water, eggs and cinnamon in large bowl with electric mixer or by hand. Pour batter into prepared pan(s), springform pan recommended. Bake 30-40 minutes or until toothpick inserted in centers comes out clean. Cool 10 minutes on wire rack; remove from pans and cool completely. 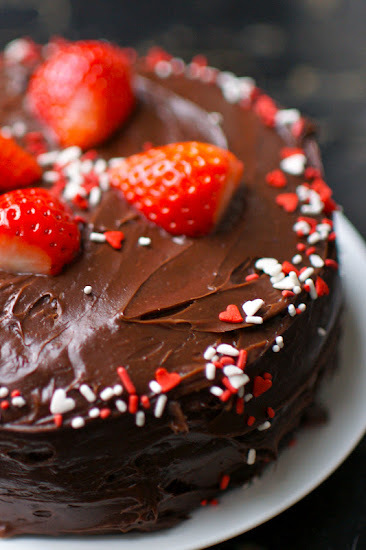 Sprinkle, if desired, with confectioners sugar or fill and frost. I had high hopes for Butter Cafe & Creperie. I spotted the sign when riding a taxi near the Zhongxiao/Dunhua intersection and made a mental bookmark. 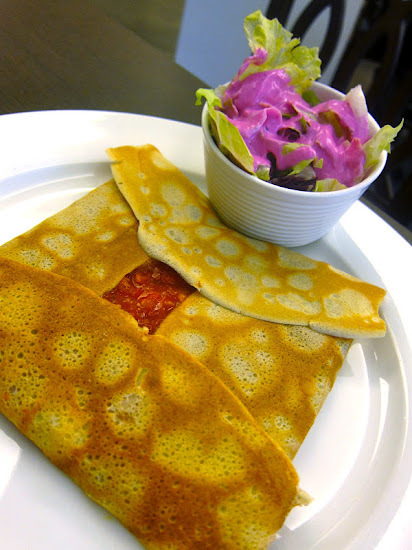 So imagine my surprise when the crepes are not really the main thing on the menu- there's pasta, risotto and way in the back of the menu, crepes. I suppose it's easier for a cafe to survive if it's diversified in its menu offerings, but somehow it makes the cafe seem like its catering more towards local customers, and maybe local tastes. No one during lunch around us seemed to be eating crepes until we were leaving, I spotted one table with a dessert crepe. The space is fairly large and not too crowded. 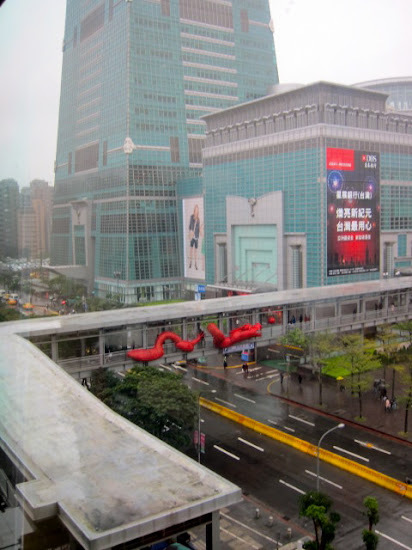 The entrance is not directly on Zhongxiao, but at an angle spotted easily from the main street. The upstairs takes to the Hi Sushi as well as Butter Cafe, like a fork in the road. 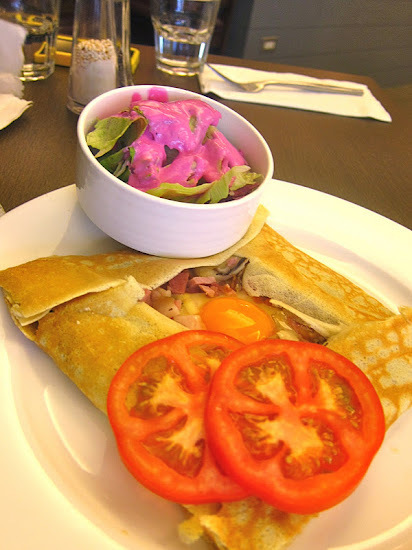 We order a few savory crepes and sweet crepes and one pasta to share in case it's not enough for the four of us. 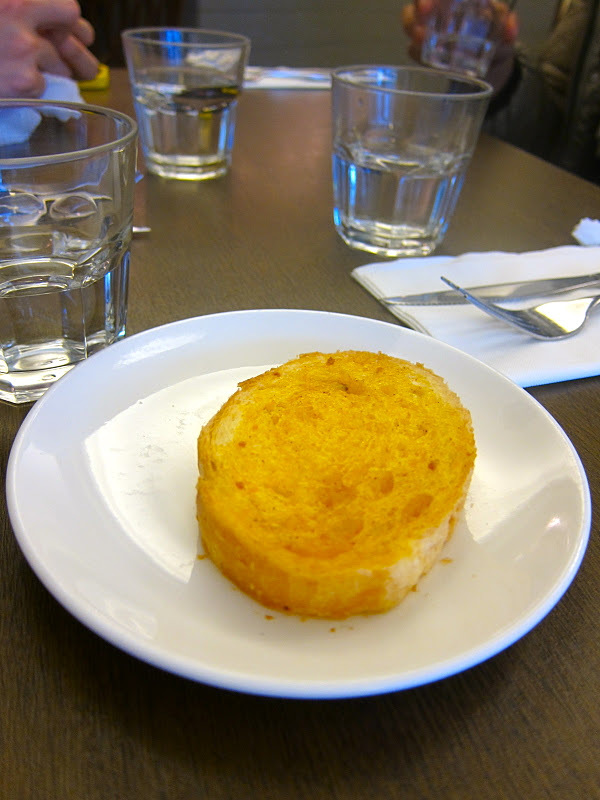 One slice of dry garlic bread comes for the solo pasta dish. And then we wait. Hungry. At least half hour passes before anything else comes to our table and the lunch hour is counting down. One of my friends has to leave for another meeting and ends up having to leave before the dessert crepes come out. Finally, we cheer when the first hot crepe comes and I have a mini flashback to the galettes from the now closed Mamm Goz. 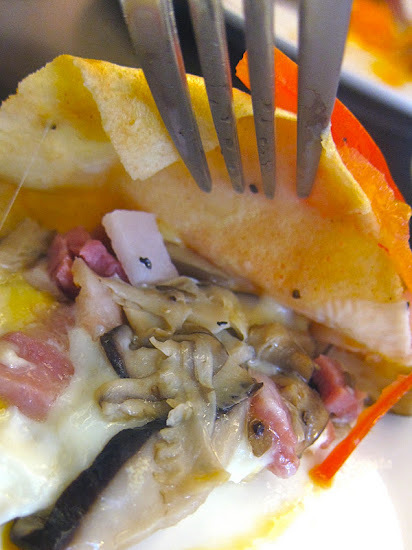 The La Complete crepe with ham, cheese, egg, mushroom (NT$220) ends up being my favorite for the savory choices, with lots of cheese and diced fillings (though the egg atop is a tad bit undercooked for me, so let them know if you like your egg more well done). The bright bluish purple dressing on the salad is a sweet yogurt type dressing to the salad- kind of an alarming sight, but harmless. Also note that the mushrooms are shiitake mushrooms and not regular white mushrooms. Order the sweet potato fries if you like sweet potato fries, they are fried to a perfect crisp and addictive! The portion is small, but satisfying. 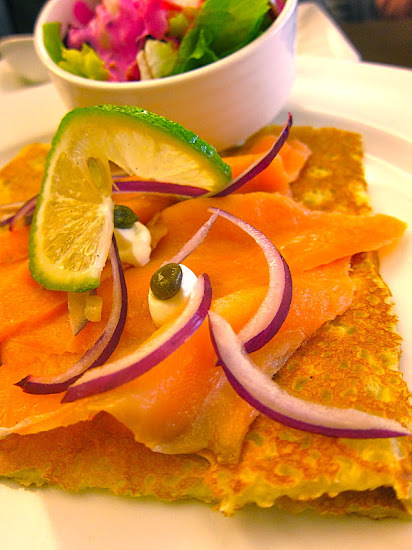 My friend's La Piano- smoked salmon, sour cream crepe with salad (NT$240) wasn't my thing, but that's probably because I'm not a fan of sour cream. The kitchen sends out one dish at a time, with gaps of time in between. Not a problem during a brunch, but a problem if you only have an hour for lunch. 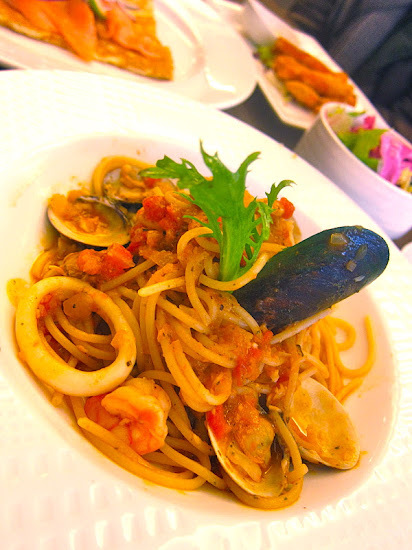 The Seafood spaghetti in tomato basil sauce was decent and a good size. The hard apple cider (NT$60) here is served chilled and in a champagne glass, not warm and in a mug as my friend expected. The vegetarian Ar Men crepe with tomato sauce, sauteed mushrooms and cheese (NT$180). 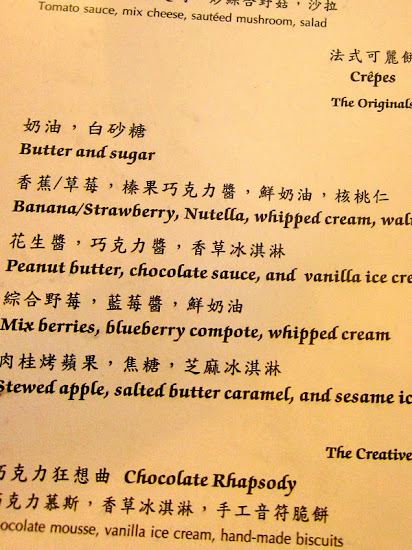 The Banana, strawberry, nutella crepe (NT$120) is an impressive sight, but at the first bite, I'm not in love. Why? The crepe is not hot... not even warm. I don't know if it's because they premake the crepe and assemble to order, or if they take a long time to decorate it and it cools? But it just doesn't give my tastebuds that same gooey nutella justice that I was hoping for. Those not picky about temperature could still be satisfied as an afternoon tea snack. The stewed apple, salted butter caramel crepe with sesame ice cream (NT$140) is even more confusing. I appreciate that they might have tried to be creative by pairing sesame ice cream with apple, but the flavors work against each other instead of together. 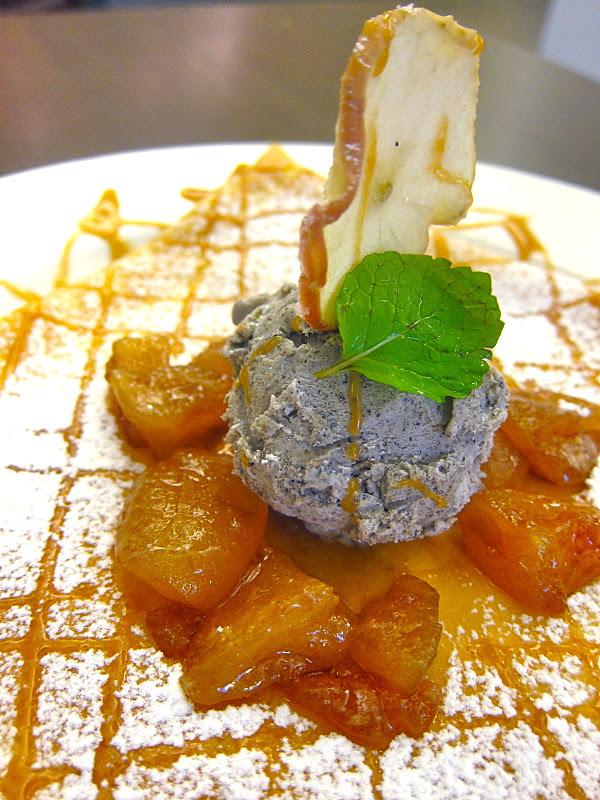 Why mess with the classics of apple, caramel and vanilla ice cream? 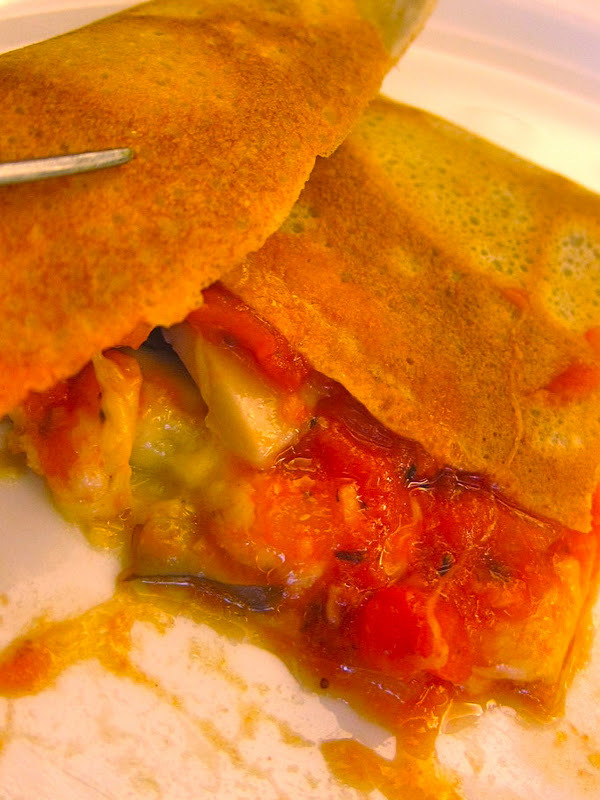 This crepe is also cool to the touch. Bittersweet flashback again to the yummier dessert crepes at Mamm Goz and the search for dessert crepes continues. I have another contender I'm going to try soon that should be promising! I'll keep you posted! When I saw that Ramen Sanji had lines out the door when I was window shopping for a place to eat, it definitely piqued my curiosity. Was it worth waiting in line for, or was it just another Taiwanese "we love to line up no matter what" place? 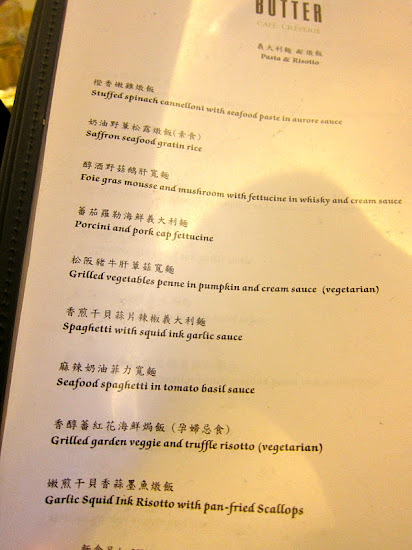 It looked promising, but I ended up at its neighbor San Yuan that night instead. So when I needed a place to eat after the Taipei Book Fair, I wandered over to ATT4Fun. It was a late lunch so there was no line- we just waited a few minutes for them to bus the table. We ended up getting a nice corner seat with a window view of 101.
and the last page has the appetizers and additional topping choices. There's also sets available with Kirin Ichiban beer. I end up getting the original broth with ramen 2 pieces of char siu (NT $190) and not too long later a steaming bowl comes to me. Being pork bone broth, it's slightly oilier and heavier than the miso broth I usually order (with the post meal thirstiness that you get sometimes). 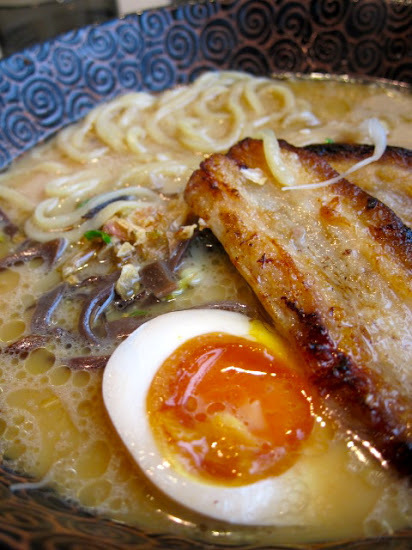 The ramen is nice and al dente and the portion is just right. The elements set it apart from the other chains I've eaten at before- I love the egg has the soft boiled, custardy yolk and the char siu pork is served hot with a nice chargrilled flavor. Even though it's a tad fatty, I end up eating it all anyways. My friend's screaming red bowl of spicy ramen looks good too. One small spoonful of her broth into mine gives my bowl a nice punch, but there's no way I could drink her whole bowl. The fried chicken (NT$120) here is also heavily seasoned. 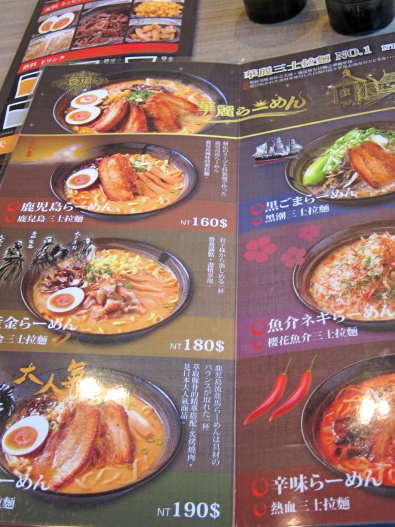 Good, but the batter is a bit thick and I preferred the version I had other ramen places. Even at 1:30PM, Sanji is packed with ramen slurping customers. 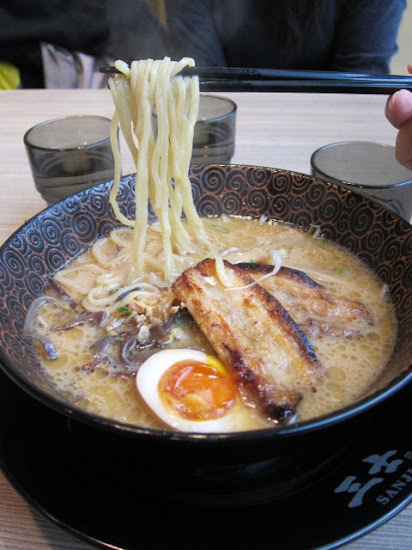 There aren't a ton of ramen options in the Xinyi area and the ones I can think of are all in food courts, like Ajisen ramen at Xinyi Eslite or Ramen Kagetsu ramen in Vieshow food court. 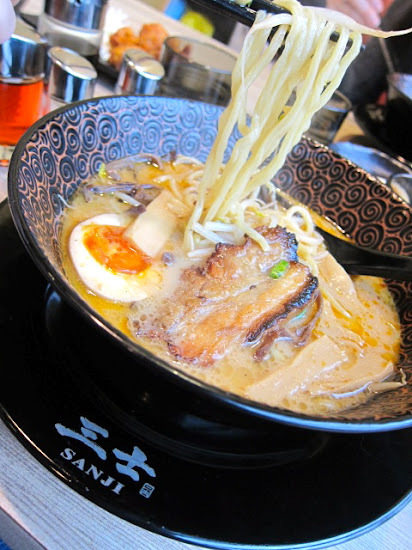 Sanji has a nice noodle shop feel without being too expensive. And after we pay the bill, Sanji's regular line has formed at the door with ten or so people in the middle of the afternoon. I'd definitely come back, especially if I spotted there was no line. When my friend declared that Tutto Bello was her favorite restaurant in Taipei and that I must try it, I knew that I would be in for a treat. After all, it was the winner as "Best Italian" in the Best of Taipei 2008 HungryInTaipei.com Readers' Choice Poll. I also loved Abu, and knew that Chef Abu had worked at Tutto Bello for many years before starting his own restaurant. With Stephanie and Erin's company, we had a lovely lunch with the menu chosen by the owner Samson. Tutto Bello should definitely be an option for a luxe meal to wine and dine in Taipei. For all the dishes that we had, the elements seemed simple, but they were composed and layered together in such a way that had me devouring the dish and the sauces. And the service matched the atmosphere- it was attentive with personal touches. An extensive wine list of wines from Napa, France and Italy is available too. 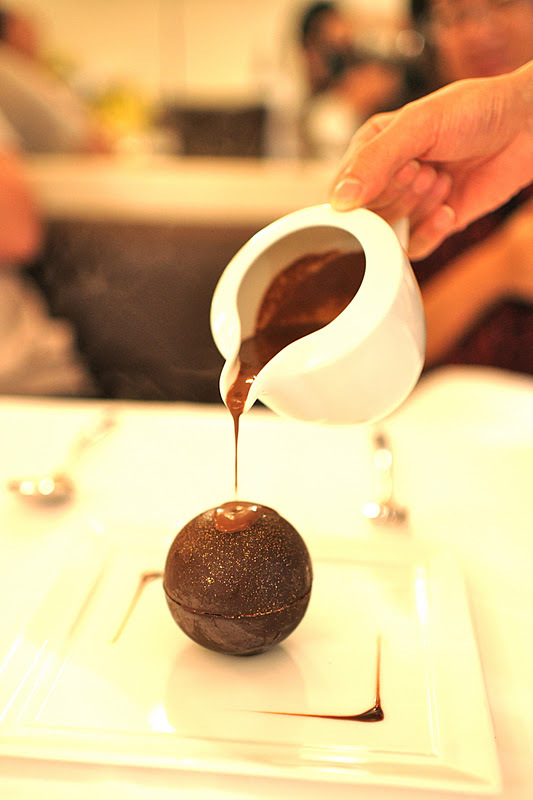 The scrambled egg with chicken jus and truffles or the uova strapazzate was creamy and silky, with truffles shaved for each person tableside. The flavors melded together and the scrambled egg seemed to melt in my mouth. The colorful beet polka dots on the plate were edible, but mostly decorative. 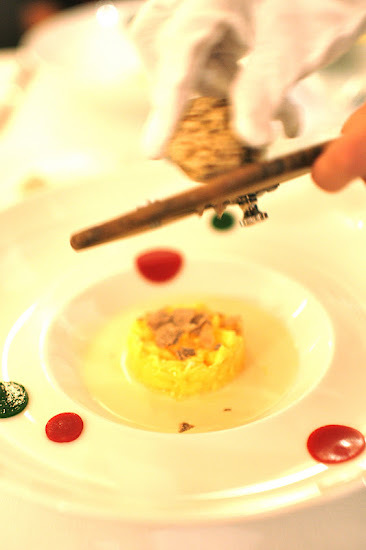 I'm always happy to see foie gras being served especially when it's a sizeable piece. Loved the contrasting textures of the creaminess and crunch of the Pan-Fried Duck Liver Escalope with Crispy Risotto Cake and Mushroom Cream Sauce. My only complaint about this dish was that it was warm instead of hot when I was eating it, but it's possible it's because I was taking photos and waiting for my friend's dishes to come before I dug in. The sauces again were divine. This pasta dish is the must order of my friend- Hand-Made Linguine Pasta with Pancetta∕Porcini Mushrooms∕Pine Nuts∕“Les Blanc” Almond Oil∕Jabugo Ham Jus (NT$850). The texture and flavors are tumbled together and worked perfectly. Even though the elements appeared to be simple, the taste was memorable. Molten on the outside and DELICIOUS. I think I heard truffle ice cream was on the inside, but I was too busy devouring. Often times, I've been to "nice" restaurants that had expensive menus, but with passable food and even less impressive service. 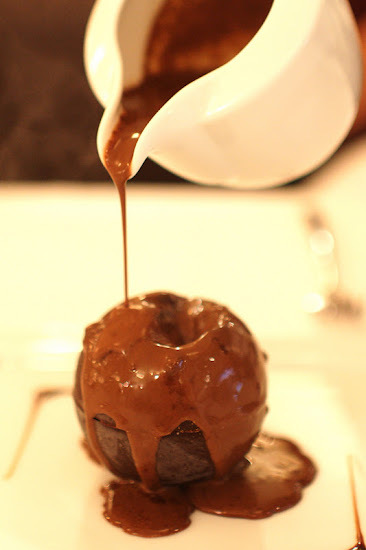 Tutto Bello stands out with its exceptional food and experience, that makes it worth splurging on, maybe even for a post-Valentine's day night out.